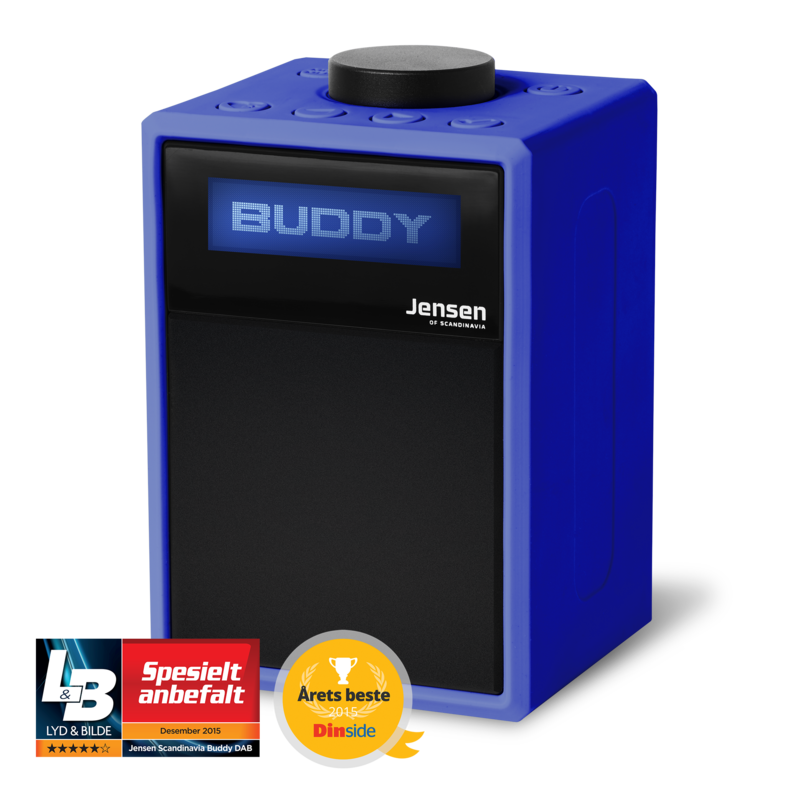 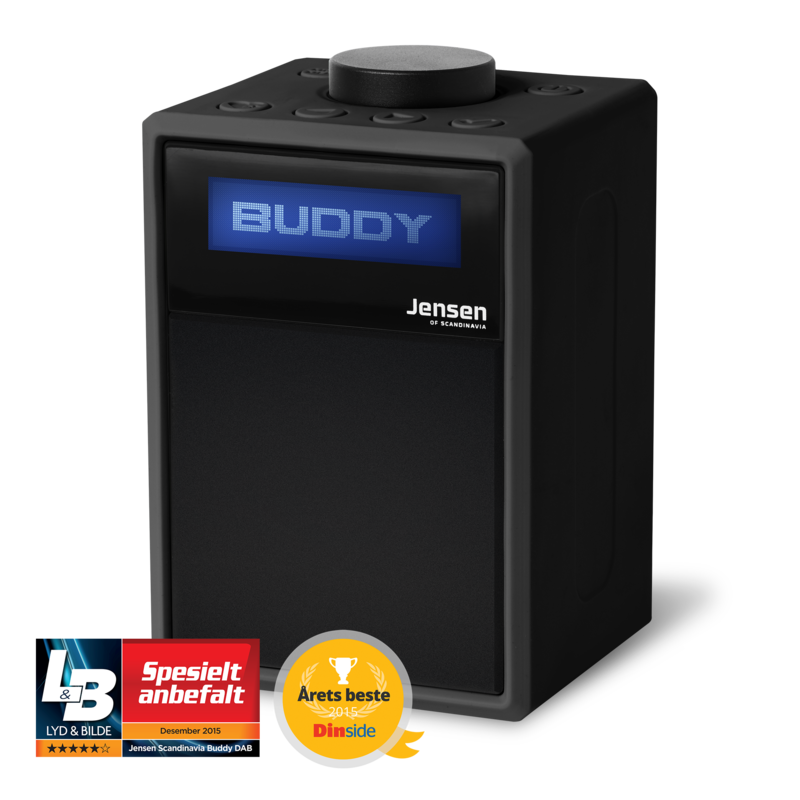 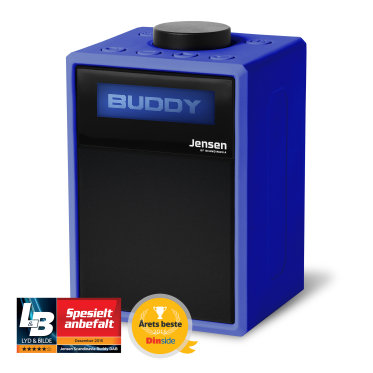 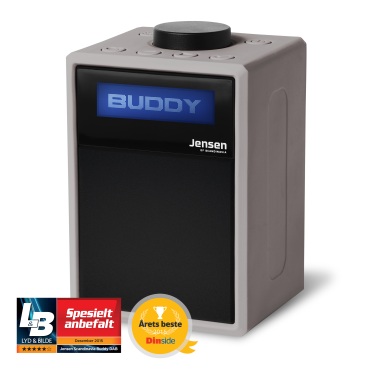 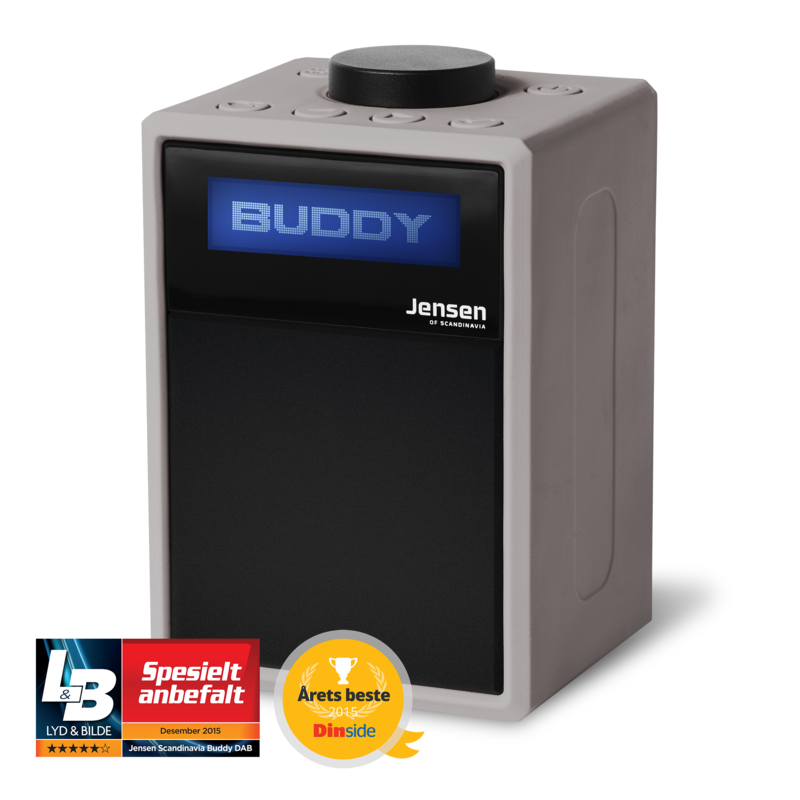 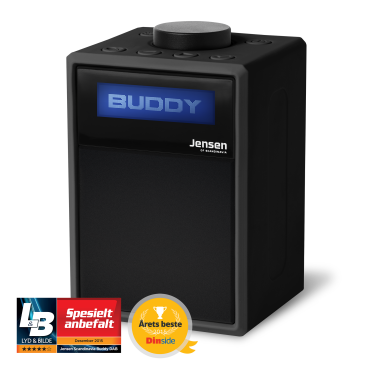 Buddy DAB gives you amazing sound in an awesome design! 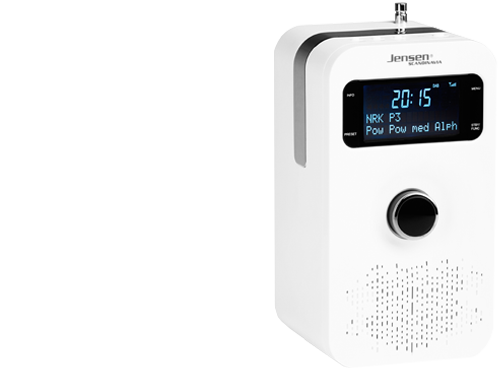 Take it with you and play your favourite music or listen to your radio channel anywhere - shockproof and long lasting battery! 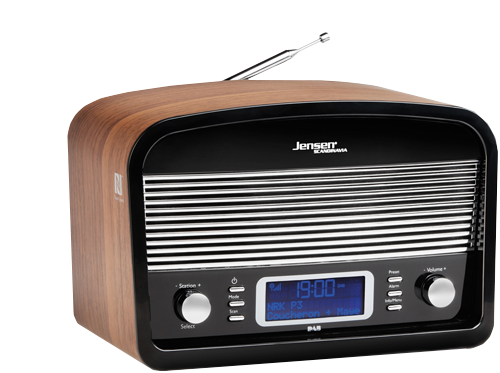 FOX 200 is a DAB+ and FM radio perfect for indoor or outdoor use. 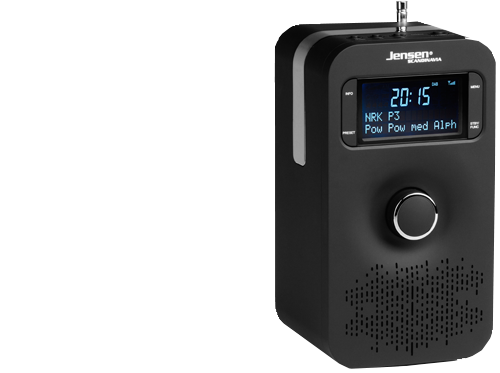 FOX 200 comes with an integrated handle which makes it easy to take it with you anywhere. 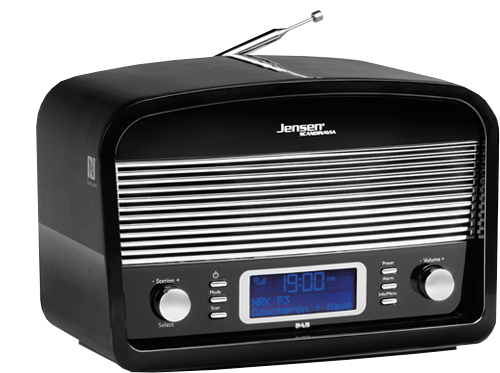 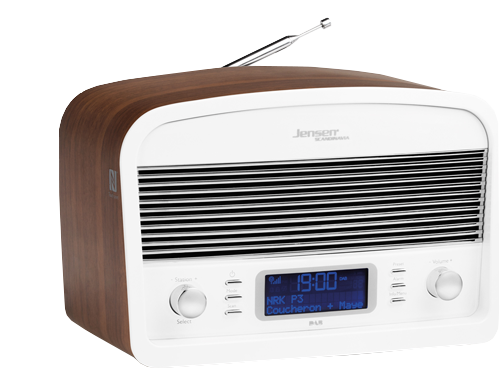 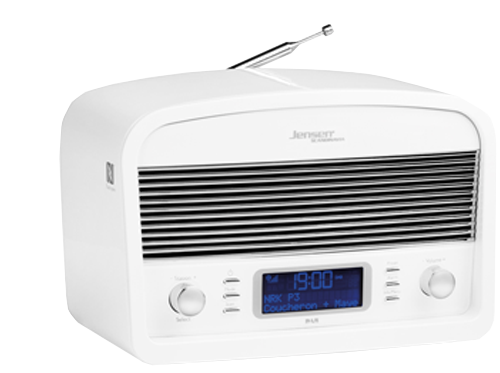 DL500 DAB+ FM Radio is a radio with bluetooth functions for wireless music from your cell phone, tablet or laptop.